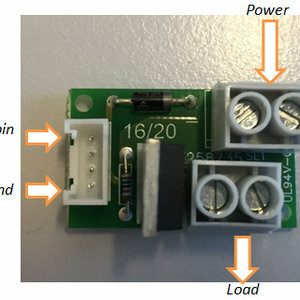 Contrast to the ordinary relay, this latching relay does not need continuous power to keep the state, only a rising/falling pulse is needed to change the work state. This is optimal for low power projects. 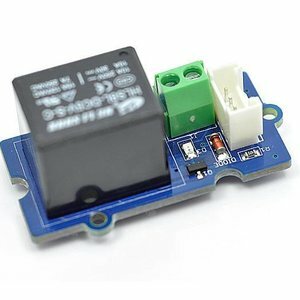 The Grove - Dry Reed Relay is a relay module which works through magnetizing the vibration reed via the current in the coils. 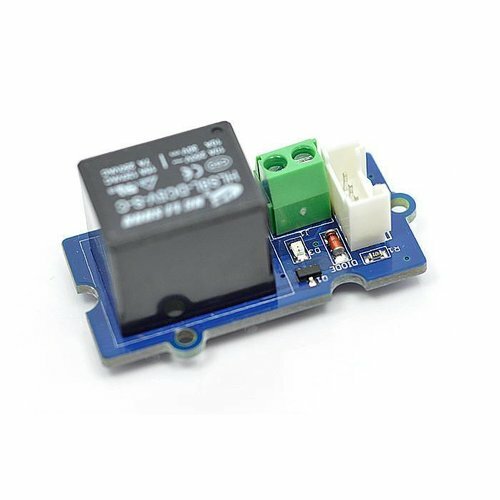 This is a mini vibration motor module which is suitable as a non-audible indicator. When the input is HIGH, the motor will vibrate just like your cell phone on silent mode. The motor is very easy to use and Grove compatible. 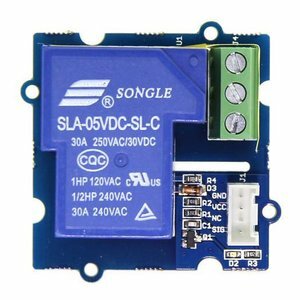 The SPDT Relay(30A) is a high quality Single Pole Double Throw Relay(SPDT). 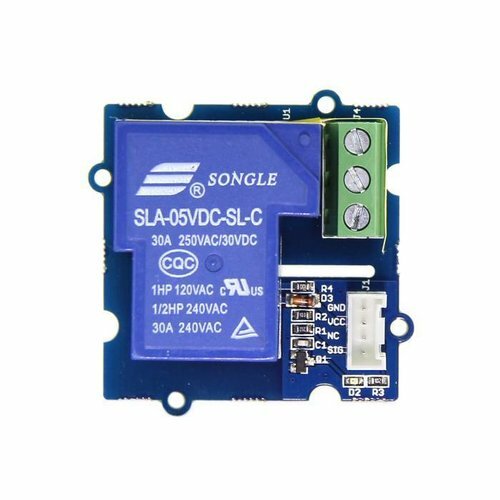 The Grove Relay is a digital normally open switch that controls a relay capable of switching much higher voltages and currents than your normal Arduino boards. 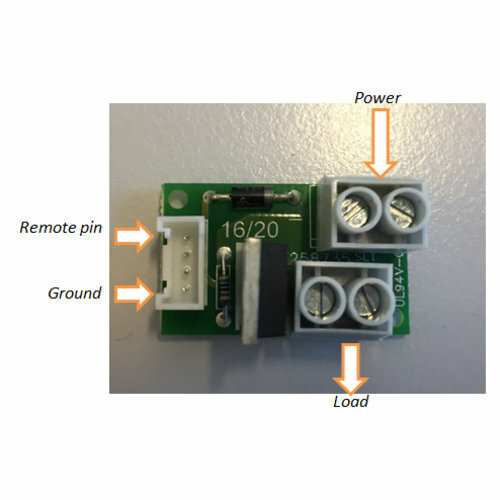 Grove – MOSFET enables you to control higher voltages (15VDC) with low voltage (5V) on a microcontroller.